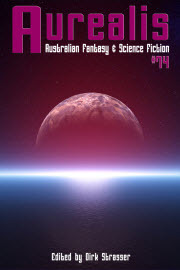 I’m a bit excited! 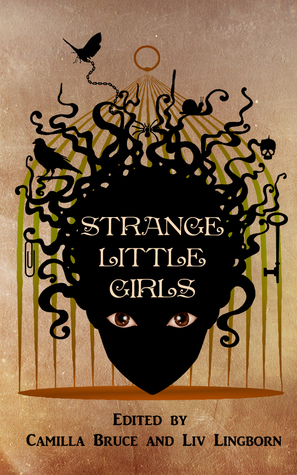 Liv & Camilla at Belladonna Publishing have kindly donated 5 copies of Strange Little Girls for me to give away to 5 lucky Australian readers on Goodreads in celebration of Pretty Jennie Greenteeth’s Aurealis nomination. I’ll sign all the copies & include a personalised message for the winners. Giveaway ends April 05, 2017. Congratulations again on your nomination!